As a child growing up in a small northern town in Massachusetts with traditional Caribbean parents, the likelihood of falling into the path of portraiture was slim. Immediately following her graduation from Suffolk University New England School of Design with a degree in Interior Design Sophia migrated to Atlanta in search of a new start. 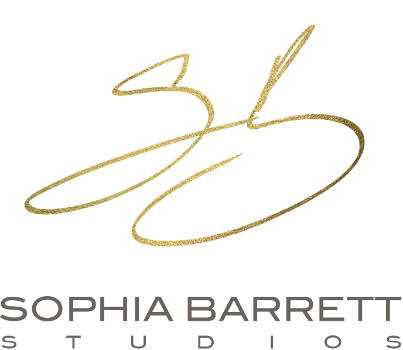 Now almost eleven years later Sophia has nurtured her business to where it is today. In those years her portfolio has developed to contain content from Weddings, Engagements, Maternity, Boudoir, newborns, headshots and more. More recently she has decided to focus solely on Maternity, Newborn, & Glamour Shots. She is a proud wife and mother to a beautiful daughter. We promise we wont bombard your inboxes with junk!!! Subscribe if you'd like to receive updates on our offerings or new blog posts!